A firm favourite lightweight ankle boot in a gorgeous blue colour with sympatex lining, making this boot waterproof. A gorgeous bright blue ankle boot that is perfect for everyday wear. Ricosta Laif comes from the new Pepino Spring range and is always a firm favourite due to the high quality of the shoe. The ankle boot is very lightweight with a trainer style sole unit, there is flexibility and a heel support. Leather inside to make it breathable and soft leather on the outside. To make it even more unique it’s made from a sympatex material which makes it waterproof. 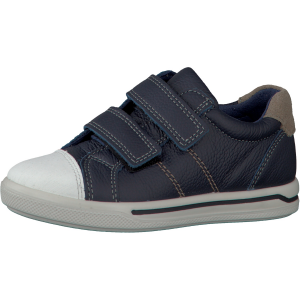 Ricosta Laif offers two Velcro straps for easy adjustment for small hands. 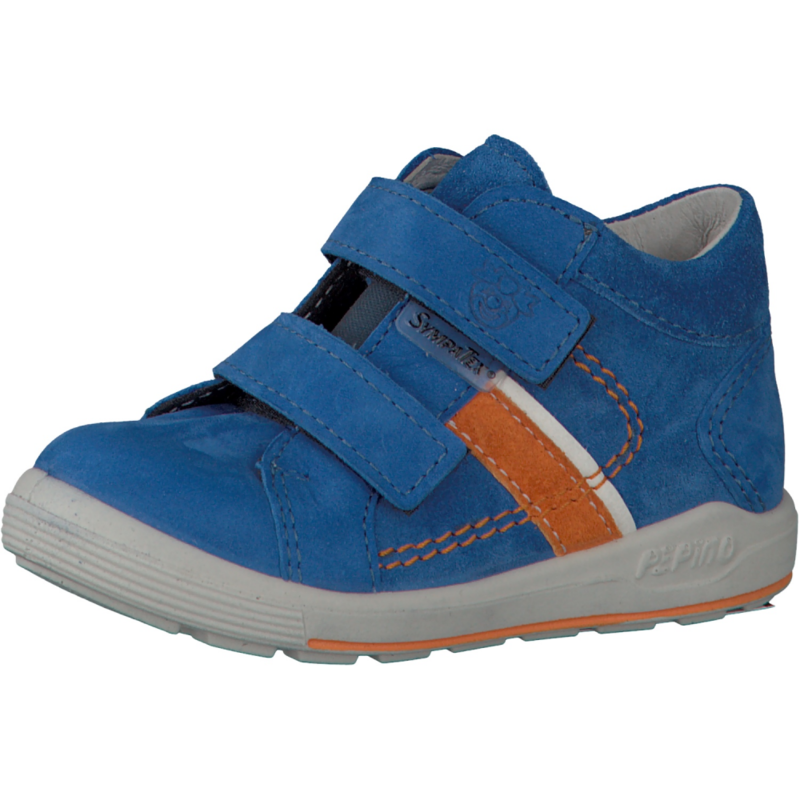 Ricosta or Pepino is a popular German brand that makes comfortable yet stylish children’s shoes. 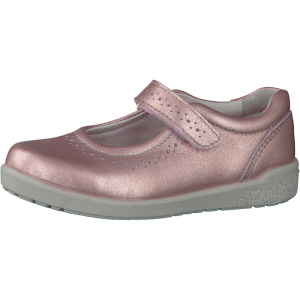 Bright colours, good support and quality materials to ensure you receive the best care for your child’s foot.